While South Dakota marks 125 years of statehood, SDPB is on a journey to rediscover our state's unique identity. On August 19th, 2014 we invite you to photograph where you work, live, and play in South Dakota. Photograph what being South Dakotan means to you, and share the images with us. We'll pick the best and share them with the world. Together, we celebrate all those things experienced only here in South Dakota. Entry into the contest is now closed. The real work has begun screening the photos and uploading them to the Landscapes of SD Flickr Gallery. Judging now begins on the over 800 entries and the winners will be announced on September 8th. You can tweet, instagram, or facebook your photos at any time! We'll retweet or favorite many shots today. Our twitter and instagram handle is @SoDakPB. They hashtag for this project is #SDLandscapes. Tuesday, August 19 is 'World Photo Day'. In honor of that, and in anticipation of South Dakota’s 125th Anniversary of Statehood, South Dakota Public Broadcasting will be asking people across the state to document their life, in photographs, on August 19th. 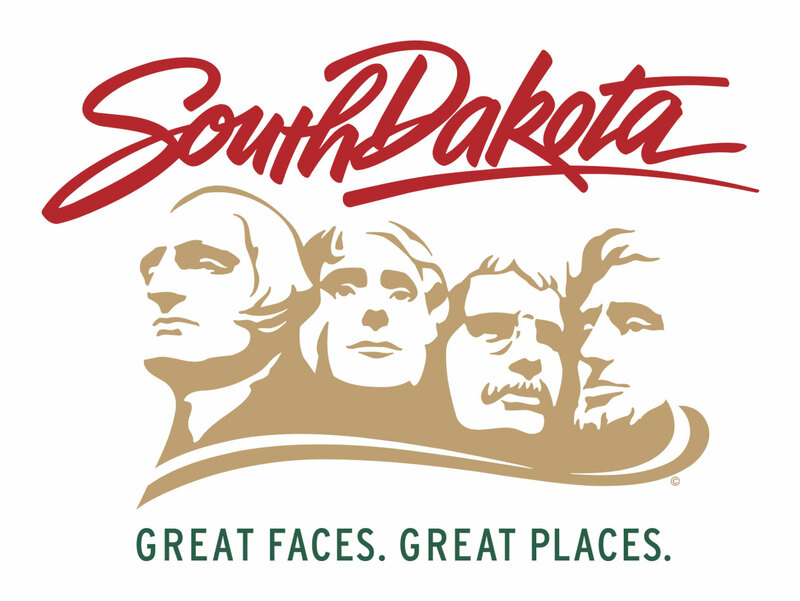 Our theme is “A Day in South Dakota.” We’ll be asking professional and amateur photographers to document what being “South Dakotan” means to them, photos of home, work, connections, and their favorite places. 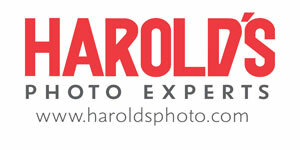 In addition, $250 will be awarded to the photography chosen as "Peoples Choice" based on online voting. The project participants will be asked to reflect on and shoot photos connected to four main categories: South Dakota, Home, Work and Connections. It is up to the participants to interpret the categories and choose which category best represented their photos. You may submit as many photos as you would like for the photo project, and up to four (4) photographs per category for the contest. South Dakota: What “Being South Dakotan” means to me.